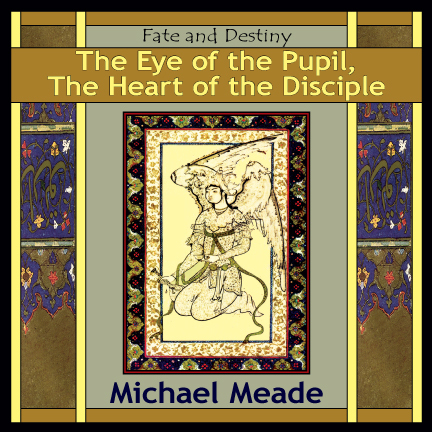 Listen as Michael Meade finds remarkable parallels between an eastern European folk tale and the drama currently going on in the White House. This little known folk tale opens up the psychological implications of lying, cover-ups and intimidation in the halls of power. Meade shows the importance of understanding how a personal lack of soul and warm embrace in a ruler can lead to the banning and deportation of many people and an increase in the sense of isolation. From the point of view of myth and psychology and the deeper understanding of what it’s like to be alive in the world right now, this whole idea of the shadow king, the exaggerated celebrity and the narcissistic manifestations coming out of the White House, are tremendous opportunities to understand better how the human psyche works and how a culture has to act in order to be meaningful, in order to heal itself and be inclusive and genuine. “This series is perfectly timed to help make sense of the craziness going on right now. The reminder of ancient patterns and mythic stories is so refreshing. Thank you for this great service to sanity."